Televisions are useful and important devices that we use on a regular basis for watching News, Movies, and Informative Programs. They have changed the lifestyle of people and provided good entertainment. Televisions, as you see them today, were not invented by a single person. But, it was the result of many inventors who contributed to the design time-by-time. Before the advent of electricity, there were people who were interesting in building something that shows moving images. The first attempt to build an electromechanical machine that can transmit the images was made by a German engineer Paul Gottlieb Nipkow. He designed a system, called Nipkow disk, in 1884 that was a spinning disk which scanned the lines of images as it moved. Although his design was good, he never built a working model of his design. After Mr. Paul’s design, there were many mechanical televisions made by some inventors, but the most successful television was made by Mr. Francis Jenkins. His television was called Radiovision which claimed to be the first to transmit the first moving images in 1923. The transmitted images were the black and white silhouettes of the real scenes. The era of electronic television began when the most important invention happened. It was the invention of Cathode Ray Tube (CRT) that was invented by Karl Ferdinand Braun – a German Scientist. Mr. Karl’s CRT was able to produce black and white images that were not moving. 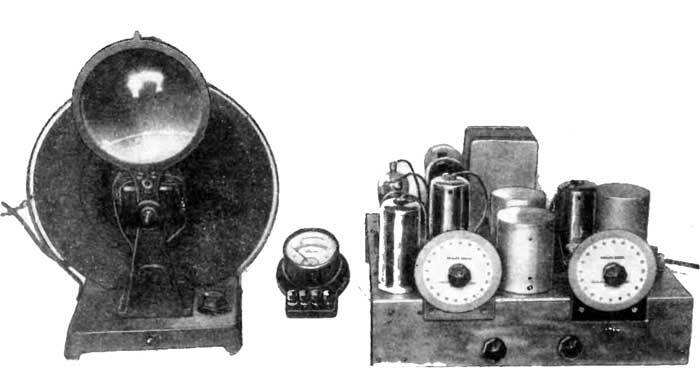 An improved version of CRT was designed by Russian Engineer Vladimir Kosma Zworykin in 1929. The new CRT was used to make a system that contained many components that were common in the upcoming televisions. 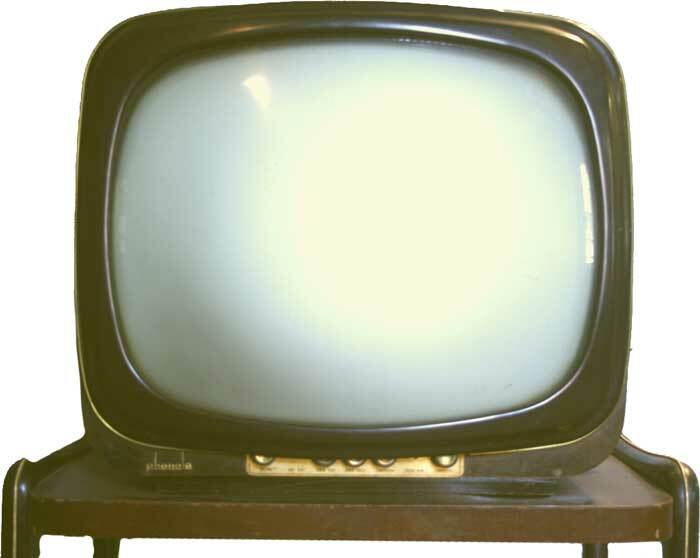 After this, further improvements to television came, such as synchronized sound, better contrast, and antennas. There were many attempts to build a color television since the development in mechanical and electronic televisions. The first successful colored transmission of images was made by a Scottish engineer John Logie Baird. He demonstrated his system successfully in 1928, but couldn’t produce a successful design to launch in the market. The first successful model of color television was launched in the United States in 1953 for the general public. But the price of these televisions was so high that common people rarely purchased them. Over time, the cost of these televisions became lower and the common people were able to purchase it. 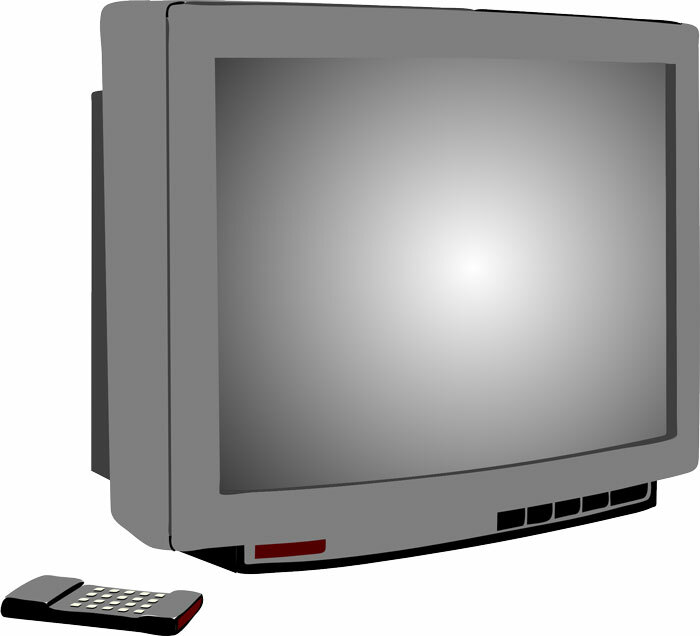 Today, you will rarely find a television or computer monitor which has a CRT in it. 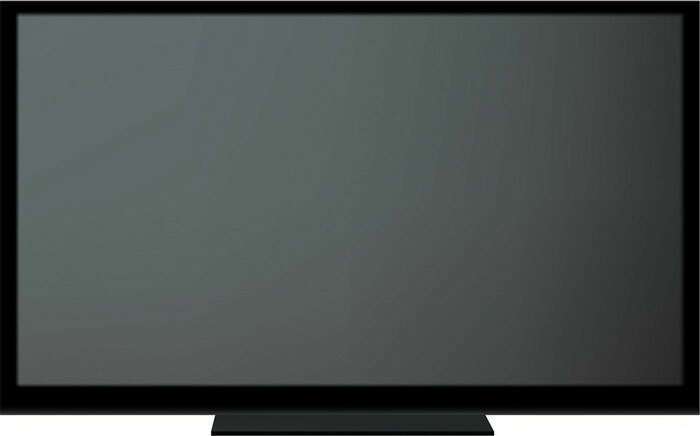 Now we have digital televisions that use various technologies to display images, such as LCDs and LEDs. The resolution and colors of these TVs are brilliant, you can’t compare them with the TVs of the past. You can also find 3D television in the market that show a true 3D image instead of conventional 2D images that we watch on our common TVs. One of the inventors of television didn’t allow his children to watch television. Some people at the time of black and white televisions have often dreamt in black and white, instead of color dreaming. The first VCR to record the programs of television was developed by Sony in 1970. Abdul Wahab, "Television," in Science4Fun, April 12, 2019, http://science4fun.info/television/.